What are the consequences of the inclusion of Arab countries in the European list of money laundering and terrorist financing? The European Commission on Wednesday added six Arab countries - most notably Saudi Arabia - to the list of countries threatening the bloc because of their complacency with money laundering and terrorist financing. The list includes 23 countries and regions, including Tunisia, Iraq, Syria, Yemen and Libya. The Commission said it had added countries and regions with "strategic shortcomings in their anti-money laundering and terrorist financing systems". Among the criteria adopted for the development of the list are the imposition of weak penalties for money laundering and financing of terrorism, insufficient cooperation with the European Union in the matter, and lack of transparency on the real owners of companies and investment funds. The move is part of a campaign to launder money after several scandals hit European banks in the past few months. European Commissioner for Justice Vera Girouva said the European Union had strengthened its legislative arsenal in the area of ​​combating money laundering and the financing of terrorism so as not to become a safe haven for suspicious funds. The European Parliament and the member states of the Union have a month-long deadline to approve the list, which can be rejected by a qualified majority. Saudi Arabia failed to win full membership in FATF last September after the panel decided that Riyadh had failed to meet the necessary membership requirements, particularly investigating and prosecuting individuals involved in large-scale money-laundering operations. Although listing on the European list does not impose any sanctions on listed countries or restrictions on trade, the European decision has moral and material negative effects, as it undermines the reputation of the listed countries and their political relationship with the EU. In the light of the EC decision, EU banks will need to conduct additional checks and adopt tougher controls on payments to individuals and financial institutions from blacklisted countries, with the aim of improving the monitoring of any suspicious financial flows. , said British aviation expert Alex Masirh in a tweet on Twitter that the inclusion of Saudi European list black in the field of money laundering and the financing of terrorism will lead to the inability of the Saudi Arabian Airlines to expand its flights in the European Union countries, with the possibility of granting exceptions in this regard to the Saudi company. The European stock market would have included the possible inclusion of a portion of the Saudi Aramco on the London Stock Exchange. The inclusion of Riyadh in the list would also complicate the work of Saudi funds in the EU and the flow of European capital into the Saudi stock market. Tunisian economists warned last year that the inclusion of their countries on the European list of high-risk countries in the field of money laundering and the financing of terrorism will have negative repercussions economically and financially, including the boycott of some banks to the countries covered by this list, Greater pressure on them. 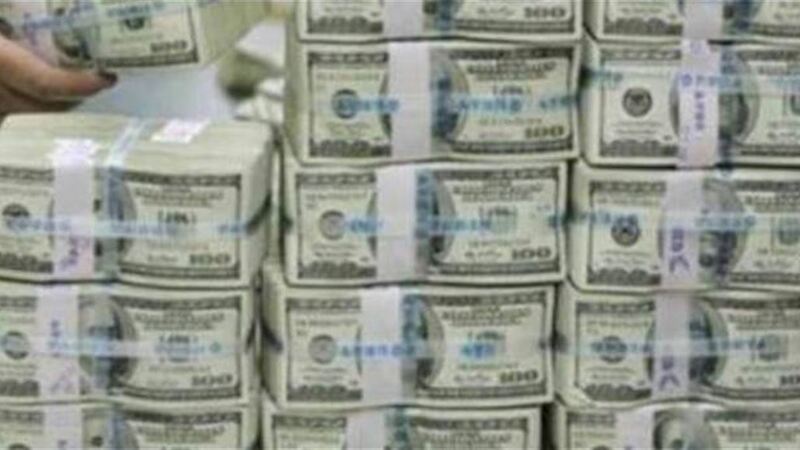 channel reported "Arab" Saudi Arabia, on Wednesday, to include 23 countries , including Iraq, Saudi Arabia, Syria and Yemen on the European list of the countries in "Shortened" in the fight against money laundering. The channel said that "the list (list of European countries) failing to combat money laundering includes 23 countries," noting that "Saudi Arabia, Tunisia, Yemen, Libya, Iraq and Syria on the European list of money laundering." She added that "the new European regulation was issued despite the opposition of several countries including Germany, Britain and France," indicating that "the list of countries failing in the fight against money laundering does not give the European Commission the right to impose sanctions." "The list of failed countries in the fight against money laundering requires more scrutiny of financial transactions," she said, noting that "the list of countries in short money laundering needs the approval of the European Parliament and Council." The channel "Arab", that "any improvement in standards against money laundering leads to the exit of countries from the European list." Money laundering is defined as the transfer of funds resulting from illegal activities into funds that have a sound legal appearance, especially in terms of their sources.